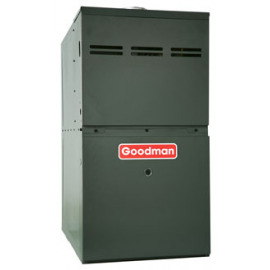 > Air Conditioning & Heating>Gas Furnaces>80%-UPFLOW/HORIZ. 80%-UPFLOW/HORIZ. There are 3 products.